Pabst Brewing Company has recruited a former Anheuser-Busch InBev executive to fill its chief marketing officer position, less than a year after appointing Bryan Crowley to the role. 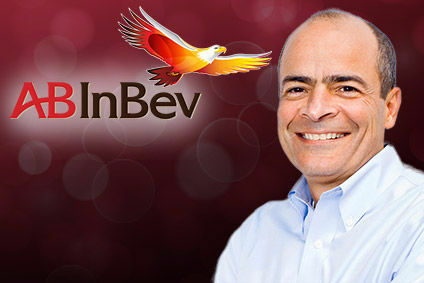 The brewer, which was bought by private investment fund Metropoulos & Co in 2010, said late last week that Daniel McHugh, formerly VP of trademark brands at A-B InBev's US unit, has been recruited to assume the position. McHugh replaces Bryan Crowley, who started in the role last May. When contacted by just-drinks yesterday (19 March), a spokesperson for Pabst declined to give further details behind the reason for the change. “We don’t wish to comment on any past employees,” the spokesperson told just-drinks. 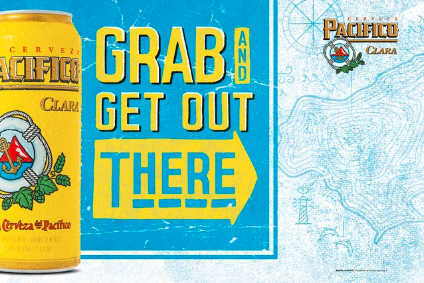 Having previously worked at Anheuser-Busch, McHugh was most recently a managing partner at marketing consultancy ScootOver Marketing. McHugh will reunite with John Coleman, Pabst's recently-appointed president, with whom he worked with at Anheuser-Busch. Founded in 1844, Pabst is North America's largest privately-held brewing company.